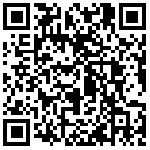 Liaoning Mobile actively implemented the “Network Powerful Country” strategy, assisted the construction of “One Belt and Five Bases” in Liaoning and the implementation of “Five Regional Development Strategies”, actively promoted the scale networking and application demonstration of 5G in Liaoning, focusing on “4G changing life and 5G changing society” The implementation of the 5G+ program will actively promote the deep integration of modern information technology and manufacturing industries such as 5G, artificial intelligence and big data to help local economic transformation and development. 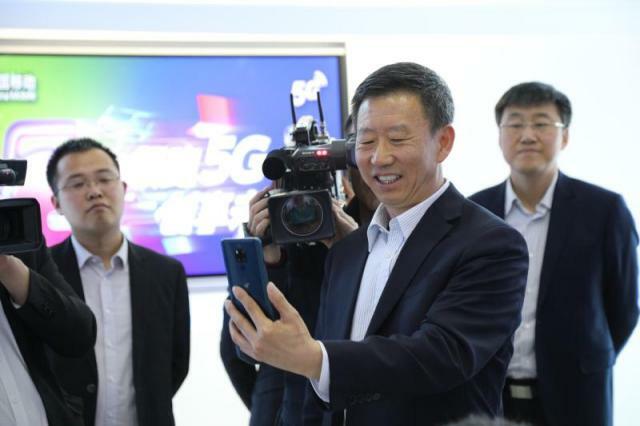 On the morning of April 15, 2019, Vice Governor Cui Fenglin opened the first 5G network multimedia phone in Northeast China. Lang Kuiping, general manager of Liaoning Mobile, reported to Vice Governor Cui Fenglin during the 5G call. The 5G base station already built covers the 5G application demonstration area such as Shenyang BMW Plant, Shenyang Machine Tool Plant, Xinsong Robot, Shenyang International Software Park, Shenyang.TVTaiwan, Dalian Airport, railway station and other local hotspots, the other 12 cities in the province also took the lead in opening 5G base stations. It is expected that at the end of the year, Shenyang and Dalian will achieve continuous coverage of 5G networks in some core urban areas, and other 12 cities will achieve partial coverage of 5G networks in hotspots and demonstration areas. In the vertical industry, actively explore "5G + industry", "5G + medical", "5G + energy", "5G +education", 5G+ traffic" and other industry application scenarios, forming a 5G intelligent inspection robot, 5G+4KA series of application results such as HD live broadcast. Vice Governor Cui Fenglin spoke highly of Liaoning Mobile's 5G business layout and vertical industry integration development. Vice Governor Cui Fenglin pointed out that it is necessary to further accelerate the construction of 5G network infrastructure, in-depth study of the application of “5G+N industries”, promote the landing of 5G industry platform, promote the economic transformation and development of Liaoning, and realize 5G network benefit enterprises, Huimin and Hui. Politics. 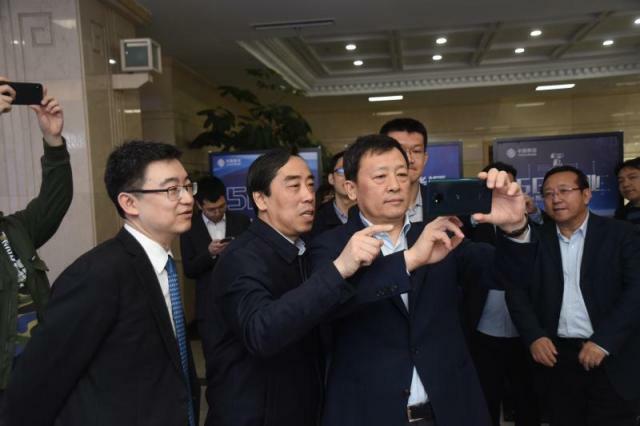 Vice Governor Cui Fenglin also visited the 5G exhibition area of ​​the Office of Industry and Information Technology, and experienced 5G real-life applications such as industrial AR, 4K real-time backhaul, AR face recognition, 16-channel high-definition video, MR smart sandbox, and high-speed experience. In the future, 5G networks will be able to empower all walks of life and become an important engine for stimulating economic growth, promoting the transformation of new and old kinetic energy and achieving high-quality development, and helping to enhance urban energy levels and core competitiveness.